NorCal MINIS | Northern California's Premier MINI Cooper Club: Clubman ALL4 "Despite 4x4 Capability, The Car Is Not An Off-Road Vehicle"
Clubman ALL4 "Despite 4x4 Capability, The Car Is Not An Off-Road Vehicle"
. . . 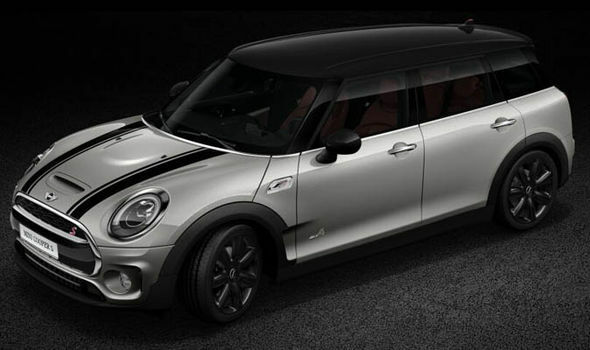 The big question, though, is whether the All4 adds anything to the Clubman’s on-road abilities. In reality, it actually takes a lot away. . . .